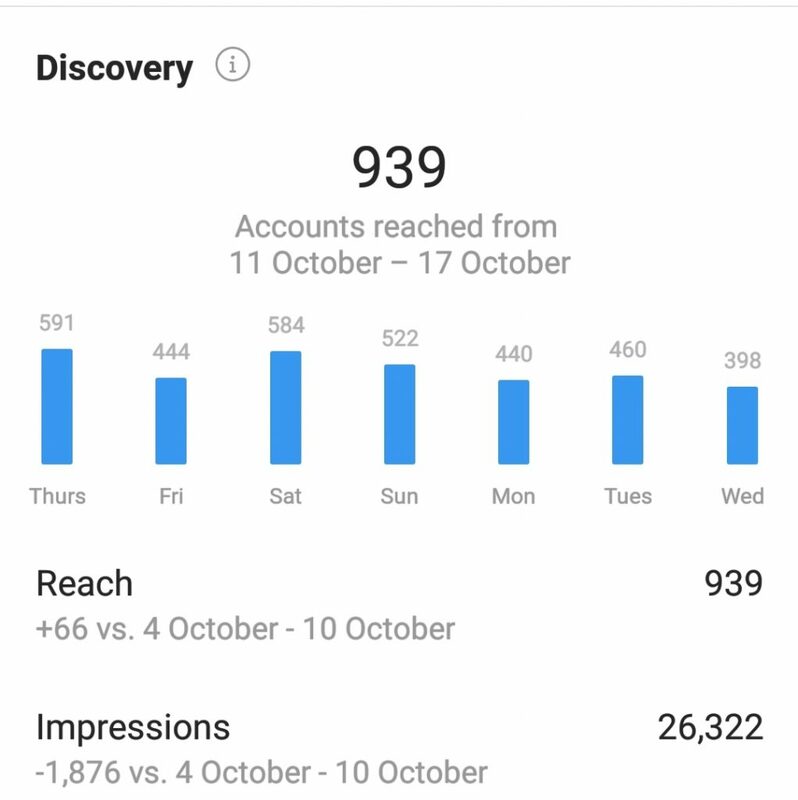 Why is Instagram so tricky to get analytics from? Home > Blog > Why is Instagram so tricky to get analytics from? As of September 2018, Instagram has reached over 1 billion active monthly users, and around 500 million daily users! This puts Instagram up there as one of the best social media platforms to promote the face of your brand and business. Still shy of its big brother Facebook, but with average interaction rates at 2.2%, Instagram has certainly become one of the social media heavy hitters, as well as being one of our personal favourites! Despite our love for the profile, one thing that irks us, and many others around the world, is the lack of analytics available on the profiles. Today we are going to explore the reason why Instagram as so protective of business insights, and more importantly, how to work around it. Why is it so important to monitor social media insights? Insights are exactly what it says on the tin, they are an insight into your data and metrics surrounding your posts, and they help to gain an understanding of your following and the people interacting with your businesses content on Instagram. This can include metrics such as gender, age range and location. Insights also allows you to see which posts and stories your audience has engaged with the most, and can offer an idea as to what type of posts you can dedicate your time too. Not only can Insights offer analytic data from organic activity, but they can also provide feedback information about your paid activity – such as your reach and impressions as well. 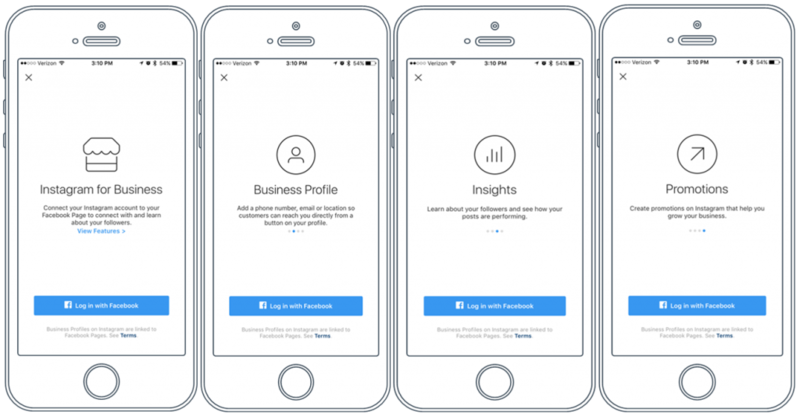 Well, a complication that you might run into before even diving into any form of analytics is switching your profile over to a “business account” – as private profiles or personal accounts cannot be used to view Insights within Instagram. Hold your horses, don’t panic – this bit is pretty simple…just go to your profile and tap the little gear wheel icon to visit your Settings. You with us? Then tap “Switch to Business Profile” and boom, you’re done. Well, kind of done. To throw a spanner in the works, to even see your Insights you first have to select a Facebook page that you want your Instagram profile to be associated with. So in order to have a Business Account with Instagram, you first have to have a Facebook page for your business. So if you don’t already, you’ll need to set this up. Once you have switched your Instagram page over to a business profile, you will be granted access to Instagram Insights. 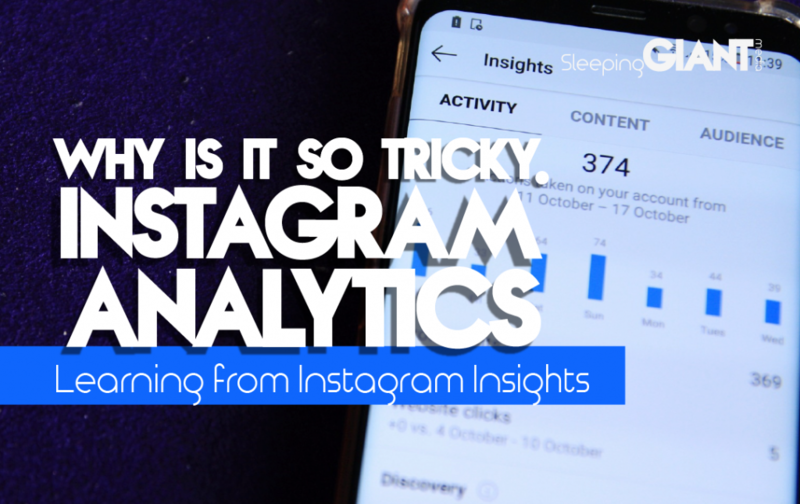 The issue with Instagram Insights, especially when you compare it to other platforms such as Twitter and Facebook, is that it doesn’t offer detailed analytics on activity from any further back than a month. This means that any attempts to compare your information to the same time the previous year, or even month on month, will be met with much frustration and disappointment. To work around this, you have a few options. Either you get a pen, paper or Excel spreadsheet out and go manual on recording data, or you use one of the few tools which offer more detailed Instagram reporting. We will let you do your own research on finding your favourite of these, but our current favourite is SproutSocial. This tool allows us to create detailed reports, comparing not only our own activity month on month, but also competitor’s activity as well. Because data breaches seem to be occuring at a much more frequent rate than you might expect, it is easy to see why Instagram choose to be so guarded about their information. The downside of this is that it makes it harder for marketers and business owners to track their own successes, which may in turn, cause them to invest less in the platform. Instagram itself if a great platform that offers so many opportunities, and is no wonder that it’s one of the fastest growing social media platforms of today. On the whole, Instagram is becoming much more accommodating to businesses and marketers alike, with greater options for insight and analytics day by day. It’s certainly has had some ups and downs, but now seems to be heading in the right direction when it comes to data. What do you think about Instagram Insights? What tool do you use to track them? Let us know your thoughts by messaging us on Twitter, or in the comments below. 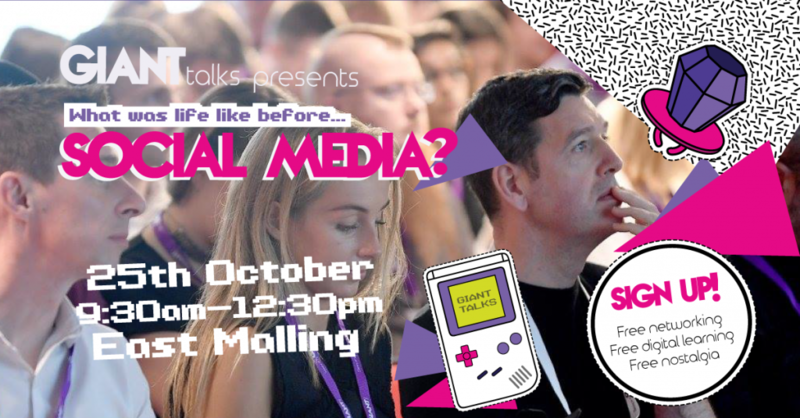 Don’t forget – there’s still time to sign up for GIANTtalks if you want to learn more about how to make the most out of your social. Just click below to sign up or find out more.